Celestron NexStar 4SE Telescope Review - Not The Best For The Price! While small GoTo telescopes aren’t particularly great for beginners in astronomy, the Celestron NexStar 4SE is an okay choice for those who most have GoTo. However, it’s too small for the GoTo to be worthwhile, and the telescope makes a number of promises on which it completely fails to deliver. 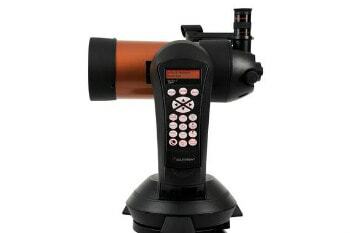 This review of NexStar 4 SE telescope explains what all you need to know before the purchase. Dimensions: 32.4 in. x 27.2 in. x 13.4 in. 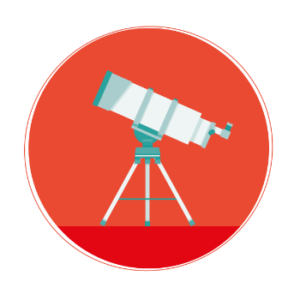 Did you know that you can actually get both reflector and refractor telescopes’ qualities, not necessarily for the price of refractor but definitely the convenience of it? Say hello to Catadioptric telescopes otherwise known in astronomy world as Cassegrains which employ both lens and mirrors. Being a hybrid telescope, it can also work very well in broad daylight as spotting scopes or even super telephoto lenses. You might be tempted to buy the NexStar 8SE for a long time. But something is holding you back – its enormous size. Good thing Celestron has the exact same signature orange tube in a 4-inch variant. It is easy to set up and collapse, thanks to the single fork design typical with all Celestron NexStar telescopes. While this one seems to be a disadvantage of the 8SE due to its massive tube, it isn’t necessarily the case for 4SE as the tube is smaller and definitely lighter. The NexStar 4SE is a Maksutov-Cassegrain and shares much of the heritage of Celestron’s C90, which it basically a scaled-up version of. 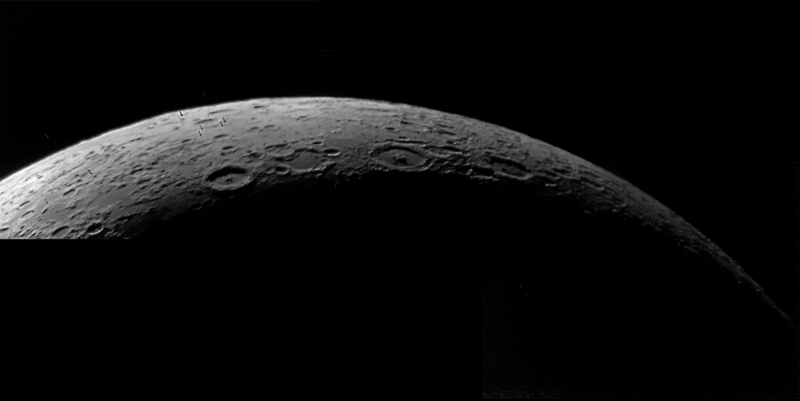 The Maksutov-Cassegrain uses a very fast spherical primary mirror with a corrector lens at the front. The 4SE, like the C90, is of a variant called the Gregory-Maksutov, where the secondary is nothing more than an aluminized spot on the back of the corrector lens. 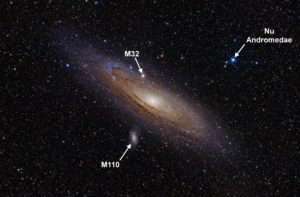 Maksutovs have small secondary mirrors, usually great optics, and long focal lengths – which make them great for lunar, planetary and double star viewing. The auto-orientation feature makes you view the image right side up instead of the inverted view that is typical with Cassegrain telescopes. 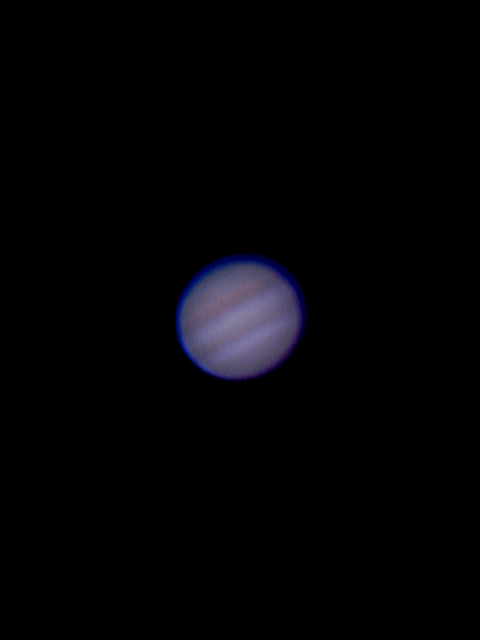 The 4SE comes with a single 25mm 1.25” Plossl eyepiece, which is good for low power, though you may want a 32mm Plossl for the widest field of view. Additional medium and high power eyepieces of shorter focal length would be good to get the most out of your 4SE. The 4SE is rather small, and this plus its long focal length of 102mm means that this is more of a planetary than a deep sky telescope. You’re limited to the brightest deep-sky objects. The NexStar catalog contains 40,000 objects. This is a mixed bag. You’d be lucky to be able to see more than a couple of hundred deep-sky objects even under dark skies, thanks to the 4SE’s small aperture. 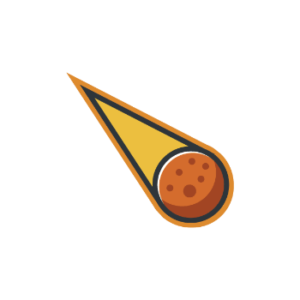 There are no asteroids in the catalog, and the “Sky Tour” function often lists objects which are too dim for the 4SE or not in a convenient position for viewing. The only use of such a large catalog is in using the massive stellar database to locate asteroids, which one does by finding a star in the same field of view of the said asteroid in a planetarium app then entering said star into the hand controller, and for locating variable and double stars. Even then, the “40,000 objects” is really just a gimmick. The 4SE mount is fairly steady, and the 4SE’s tube does have a Vixen dovetail so it can be put on other mounts. However, it will be at an odd orientation if one does this. However, it is very much antiquated. The hand controller’s small buttons are difficult to operate with gloves on, one must enter the time and date every time you set the scope up (how hard would an internal clock be to add? ), and it consumes battery power very quickly. 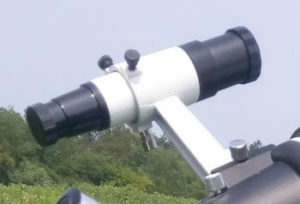 An external power supply is required for this telescope. However, don’t forget to put AA batteries in the mount as a backup because if the power supply’s connection cuts for even half a second the entire telescope will reboot and you’ll need to enter in the time, date, and align the telescope all over again. It has to use eight (8) AA batteries. Also, changing location is quite complicated. The scope really needs to come bundled with Celestron’s SkySync GPS module for updating time/date and location, which costs over a hundred dollars. The SE mount can be moved in altitude quite easily by hand and is easily bumped due to its lightweight. Unfortunately, whether moved manually inadvertently or not, thanks to the simple encoder technology in the mount it will have to be rebooted and re-aligned, which is a 15-minute procedure. The tripod is made of steel and for that alone, you can have peace of mind. But just don’t overwork the tripod by using very heavy DSLRs. Aligning the 4SE is supposed to be a breeze with Celestron’s SkyAlign technology, which in theory allows one to point it at any three bright targets (even the Moon or planets) and be aligned in seconds. However, after hundreds of “ALIGNMENT FAILED” messages with every NexStar telescope I’ve ever used when trying to SkyAlign, I can say with confidence that SkyAlign is an absolute joke and never works. The Auto Two-Star method is the most accurate, but it won’t let you select any star you want and tends to force you to align on stars that aren’t the brightest or have poorly-known common names. The 4SE will do very well at lunar and planetary astrophotography, and maybe simple <30-second exposures of deep-sky objects,. But that’s going to be the limit. The scope’s f/13 focal ratio is too slow for long exposures to capture anything, and the altazimuth nature and accurateness of the mount will cause blurring anyway. The built-in wedge is a gimmick, and it wouldn’t matter if it works or not due to the aforementioned issues. Summarizing this Celestron NexStar 4SE review, if you really must have a small GoTo telescope, the Celestron NexStar 4SE certainly shines as one of the better examples. However, that’s not saying much considering the poor quality of all inexpensive GoTo telescopes, and in any case, the GoTo is rather pointless for a small Maksutov-Cassegrain. I had the 4SE, as my first telescope. I stopped using it after I got my second telescope, simply because I hated the SE so much. Almost all of the tech bundled with the NexStars is outdated, gimmicky, or doesn’t even function at all. Unfortunately, countless newbies are fooled into thinking that this is the iPhone of telescopes, that setup is a breeze, and that it will magically do everything you want it to. The NexStars are more like a Windows Phone – lots of cool things that should, in theory, be revolutionary, but end up not working and become downright frustrating. The same can be said of most inexpensive GoTos. I am looking at the 4SE because as you stated I’m a newbie and was intrigued by the features. So I’m looking for a better than average scope for viewing planets and if possible DSO’s. I’d prefer a simple set up and thats why I thought the GoTo appeared helpful, but if you’re saying its gimmicky, I can do without. What I would like is a scope for around $500 that has great optics, that will give me excellent detail of planets and would like to be able to see some DSO’s. I’d also prefer not to have to deal with collimation. Your recommendations please. 6″ or 8″ Dob, maybe a 10″ if you can stretch your budget. Even a 6″ will blow the 4SE away on all objects. Zane is an amateur astronomer from Connecticut. He has been featured in Sky&Telescope, National Geographic, and Times Magazine related to his telescopic endeavors.